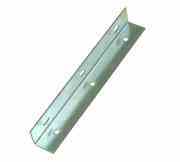 Commercial slides and sliding boards — durable yet priced to sell. 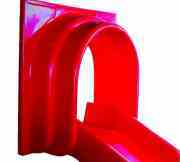 The straight slides and wave slides on your playground take a beating every day from the kids and the elements, so you’ll appreciate our top quality pieces. 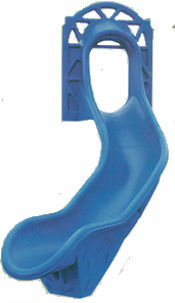 These commercial straight slides and wave slides are built with the finest quality low density resins. 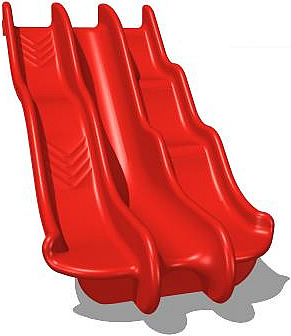 The non-tubular slides have double wall construction. 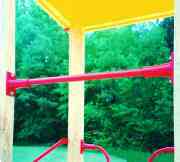 They’re all removable and attachable with standard slide tools, but seek the advice of a professional playground technician before undertaking any serious replacement operations. 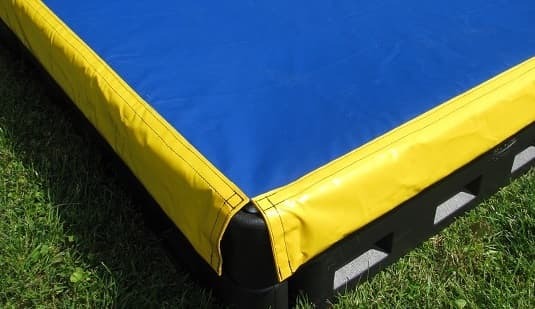 You can rely on Maryland Materials for commercial slides and sliding boards that let the kids put their feet on the ground safely at the end of every trip. 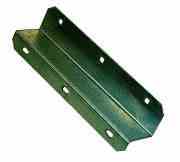 In fact, we think you’ll like these items so much that you’ll order slides and sliding boards from us time and time again. Made in the USA! 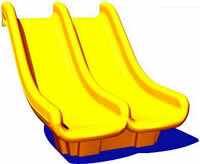 If you have questions about our straight and wave slides, just give us a call at 877-840-0707. Three kinds of fun, in one slide! 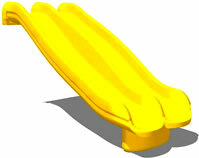 The Alpine Slide has three beds: a scoop slide, a wave slide, and a bevelled bump slide. 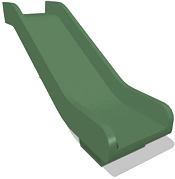 The Alpine Slide is made from tough, roto-molded plastic, and it’s available in many colors! 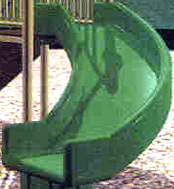 The slide is shipped to you as one assembled piece. 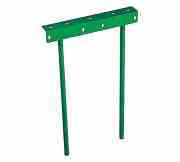 Available for deck height: 72″ deck. 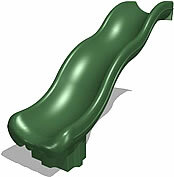 This is how the Slide Foot looks when it is mounted on a play structure. 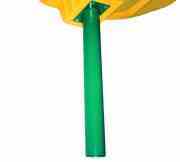 NOTE: Prices shown do not include shipping. 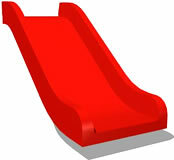 Note to customers: Replacement slides may sustain superficial surface markings or scratches during shipment. 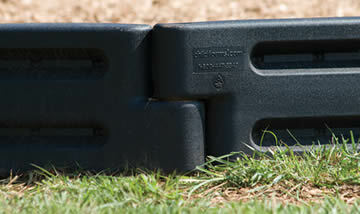 Our company will only grant refunds or exchanges in the event of serious damage to the sliding surface. 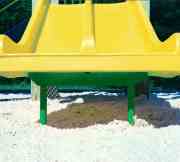 Other, superficial marks may be buffed out with fine grade sandpaper.